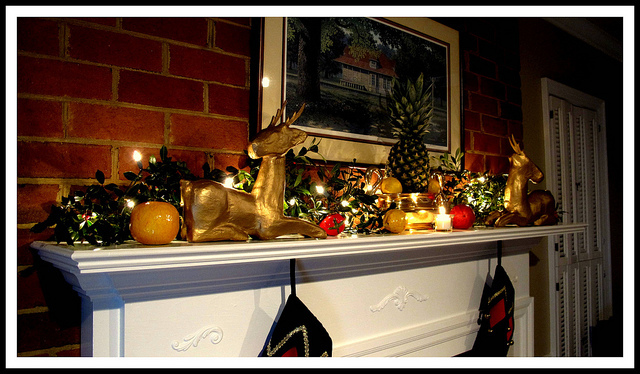 Now that the Holidays are over, what decorations will you put up? 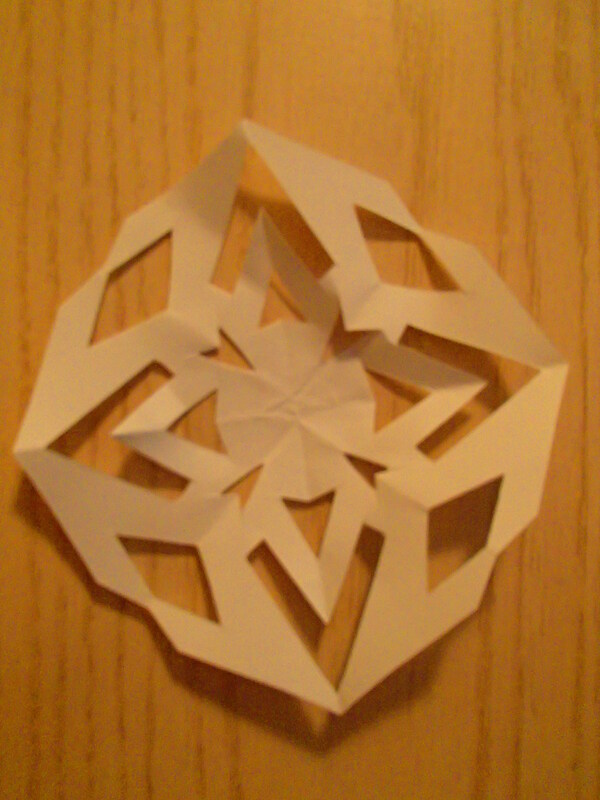 How about Winter Snowflakes? We’ve all made paper snowflakes in class during elementary school, or with your children and they can be a fun way to add fun to a cold winter lull in between the Holidays and Valentine’s day. Snowflakes make tasteful and beautiful winter decorations, are simple to make and like a real snowflake, no two are the same! Here is a simple way to make winter snowflake decorations just in time for the snow to start falling.